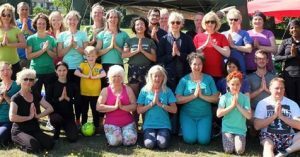 Following the hugely successful Yogathon in 2017, we’re back again this year on Sunday 9 September. 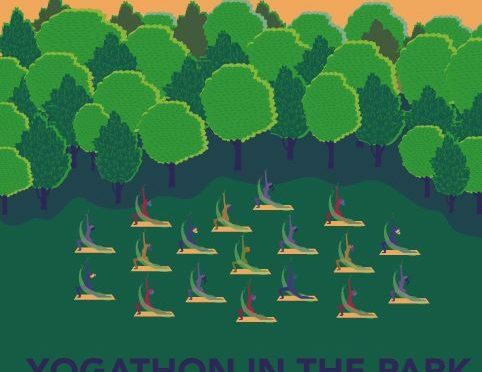 Once again we’ll be running a class of 108 non-stop sun salutations to raise money for the environmental group Greenpeace. 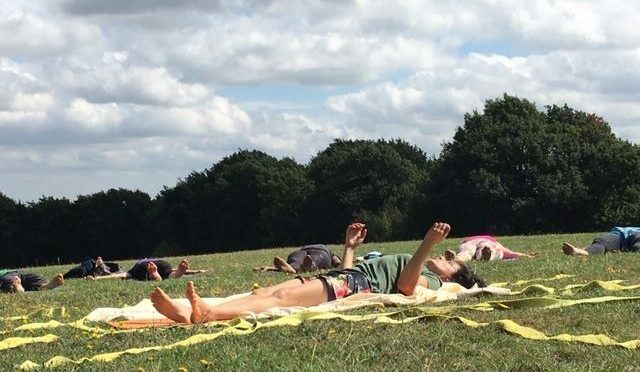 (Please bring your yoga mat with you). Greenpeace is at the heart of the battle against run-away climate change, so, let’s support them with the yoga that we enjoy so much. Weather: In the event of extreme weather conditions such as heavy rain or freezing cold weather the event will be postponed to a date to be announced in spring 2019. Food: There will be delicious vegetarian food for sale on site by Papi’s Kitchen. Clothing: Please wear suitable clothes that give you plenty freedom for movement. Also consider that you might get too hot so you could change easily into shorts or short sleeves t-shirt. Suitability: All are welcome. We are aiming to complete the 108 Sun Salutations. So make sure you have a good rest the night before and a nourishing early breakfast. Booking: Please book your place in advance – please send an e-mail to priscilasnbd@gmail.com confirming your attendance. 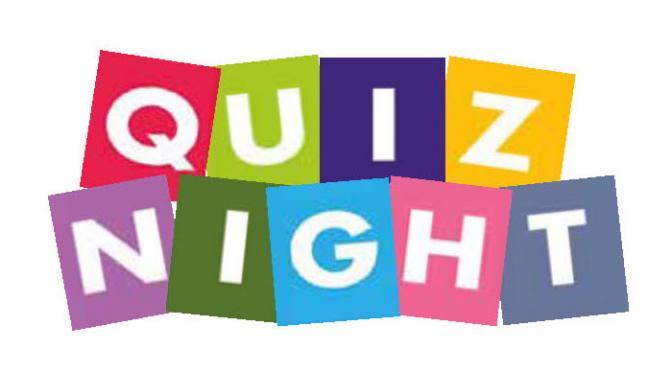 This is a truly locally-sourced quiz, a joint effort between Shrewsbury House, Friends of Shrewsbury Park and Friends of Shrewsbury House. The goals are to have FUN, raise the profile of local activities and possibly raise some money!